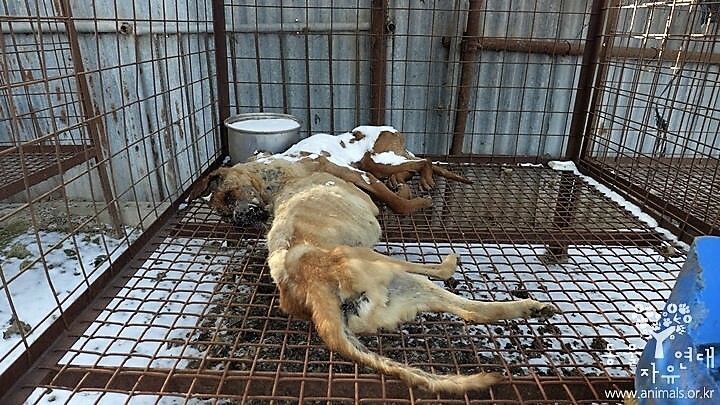 What is the Korean government saying about the dog meat trade? A simple but very effective way is to file a petition directly with the Korean government using the epeople online petition page. This is different than other petitions because the Korean government is responsible for responding to you!